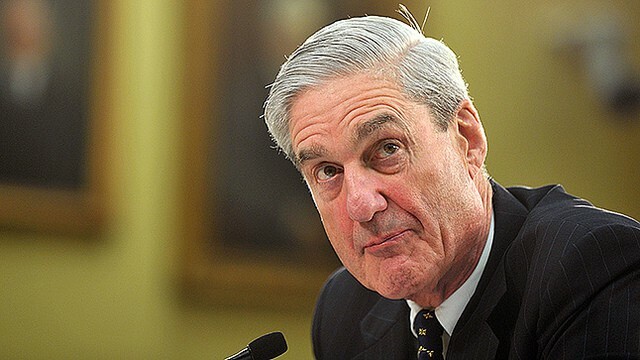 CNN is reporting that a source has provided them with two of President Trump’s answers to Robert Mueller’s questions which were submitted to the special counsel’s office last week. Those answer included Trump’s testimony that he was not told about the June 2016 Trump Tower meeting between several Trump campaign officials and the Russians, and that Roger Stone did not tell him about his connections to WikiLeaks. Donald Trump Jr. made a phone call to a blocked number right before and right after the infamous Trump Tower meeting that he, as well as Paul Manafort and Jared Kushner, had attended. During that meeting the Russians offered dirt of Hillary Clinton in exchange for what many believe was an easing of sanctions against the Kremlin. It is unknown who that call was made to, but there is speculation that it was Donald Trump. When the Democrats reclaim the House in January of next year, this is expected to be one of the first things that they investigate. The ability to subpoena phone records should provide a clear view of who was on the receiving end of those calls. Robert Mueller likely already has these records in his possession. If in fact Trump lied in any of the answers he gave to the special counsel, he would have perjured himself. Perjury is a federal crime, punishable by up to 5 years in prison, and certainly would be an impeachable offense.